When addressing technology in education, schools have been striving to keep up with the changing world and their students. Pencil sharpeners and black boards have been joined by newer devices like computers and digital scanners. It is apparent from this trend that as technologies are increasing in their applicability, society continues to embrace them and education eventually adopts them with their own emphasis. 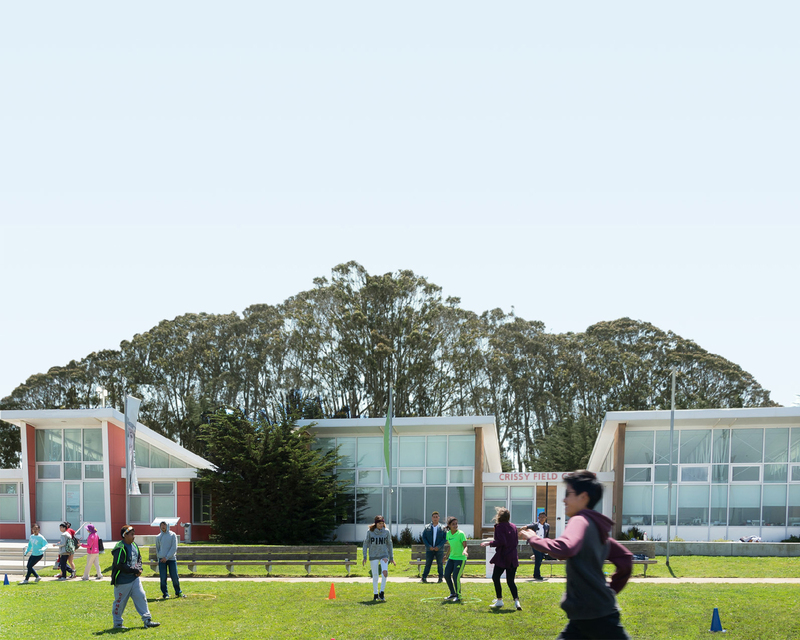 Educators at the Crissy Field Center (CFC) have been keeping up with the trend, utilizing different technologies to lead classroom lessons and programs with success. The CFC-based program Inspiring Young Emerging Leaders (I-YEL), which strives to engage students in environmental and social change, has their students use Blogspot.com. As they blog their activities, they also learn a useful online tool and skill. Most recently, the Camping at the Presidio (CAP) program began using the social media platform Facebook as a method to strengthen its already-existing community and provide teachable resources to participants, such as photos and maps for site orientation and nearby landmarks. The CAP Facebook page provides information to its community members about activity kits, administrative forms, camp site availability, and current Presidio activities that may affect their trip. Across the country, educators are working together to try to define the role of technology in outdoor education. In a report (PDF) from the National Park Service (NPS), researchers found that participants were adamant about the importance of new technology as a tool for engaging youth. They suggested that the NPS consider utilizing devices such as MP3 players and Internet platforms such as Facebook and MySpace to engage their audience. The National Outdoor Learning School (NOLS), arguably the leader in teaching technical outdoor skills, leadership, and environmental ethics, has begun to confront the issue. Earlier in 2012 NOLS faculty held a summit to discuss classroom principles and communication technologies such as GPS trackers and e-book readers with search capabilities. Their goal was to examine the shift in technological reliance and determine the value of removing such tools during courses. Interestingly, in October 2012, NOLS reported that a pilot program had been completed by students who were issued e-readers loaded with NOLS-required textbooks. The 7.3-ounce device was loaded with most of the NOLS textbooks and tested for usability, durability, and potential for incorporation into the classroom. Variability in technology tools will continue, and with it, the dialogue of its importance within the classroom. Educators are challenged by teaching the right tools to their students and—if need be—finding the right time to take them away.